Nynas has supplied specialty oils for the manufacture of industrial lubricants for a good four decades, and is today one of the leading international suppliers. 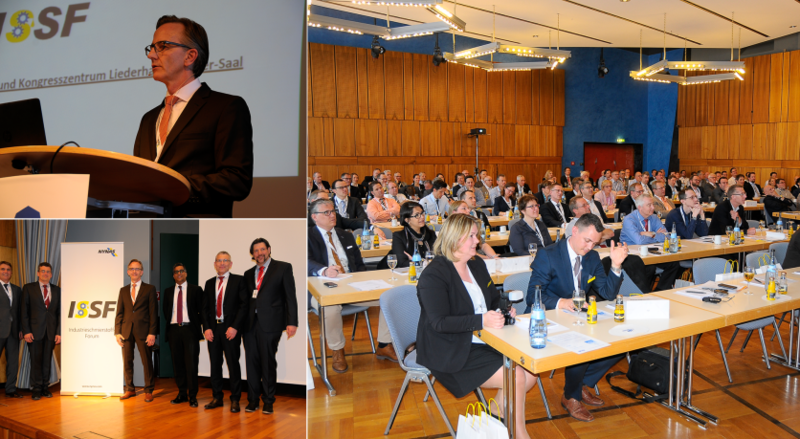 So it was pretty much to be expected to be present – both as an exhibitor and as sponsor – when representatives of the industry met in Stuttgart this spring for the UNITI Mineral Oil Technology Congress – the biggest and most important German lubricants event over the year. The packed program included everything from the latest industry trends to research and practical applications. One highlight was when Professor Dr. Thomas Norrby – Senior Technical Advisor Lubricants Naphthenics – gave a presentation with the heading “Naphthenics-based lubricant base oils in industrial and metalworking lubricant applications”. “I focused on the rapidly growing gap between solubility and viscosity in the base oils currently available on the market, as well as on the new role that Nynas will have in the field of base oils thanks to our strategy of replacing the existing Group I oils”, he says. 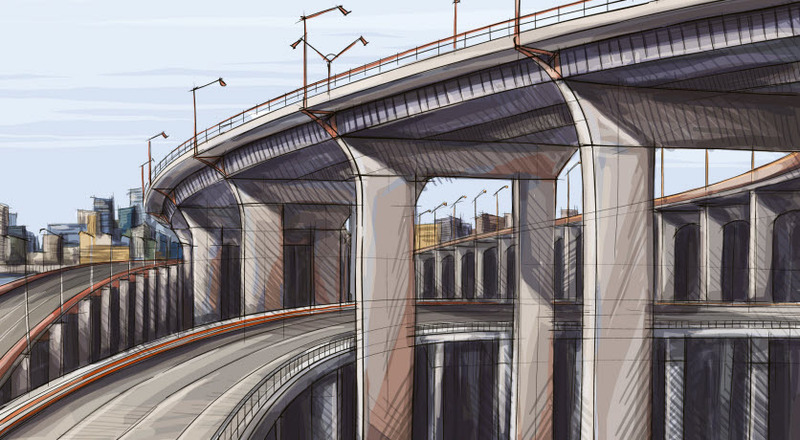 This is an area that is of the utmost relevance, in view of the ongoing restructuring in the refinery industry; large volumes of paraffinic base oils will disappear from the market when the unprofitable Group I plants close down. 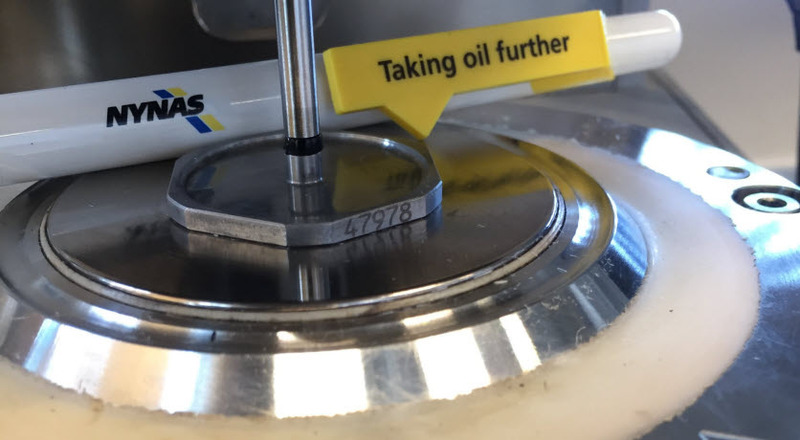 “As part of my presentation, I showed that those base oils that have been developed by Nynas have properties and levels of performance similar to Group I and can, therefore, be used in the existing production of lubricants with minimal need for reformulation”, confirms Professor Norrby. In connection with UNITI, Nynas also arranged its own and second customer seminar – Nynas Forum on Industrial Lubricants (ISSF) – which was primarily aimed at small and medium-sized customers (metalworking fluid and greases) in the German market. “Bearing in mind that we are the largest European manufacturer of naphthenic base oils, we have an obligation to provide a forum such as this for our customers”, says Dr. Ingo Nösler, who leads Nynas’ operations in Germany.